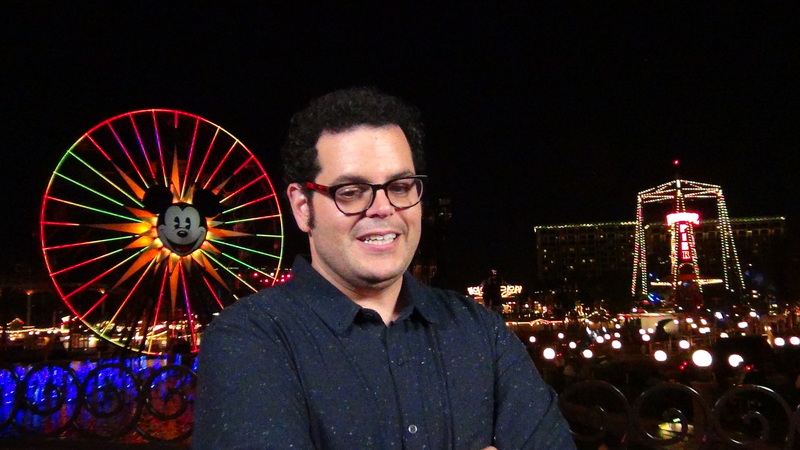 Josh Gad, the voice of Olaf in the Walt Disney featured animated film “Frozen” is featured in the all-new holiday version of World of Color – Winter Dreams at Disney California Adventure Park. 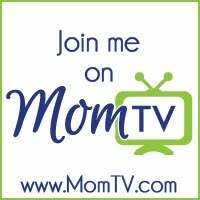 OC Mom TV sat down with Gad after the premiere of World of Color – Winter Dreams to talk about his role in the production of the holiday show. World of Color – Winter Dreams is currently showing nightly at Disney California Adventure Park throughout the holidays.